If you're looking to plan a trip to Dubai, you've come to the right place. 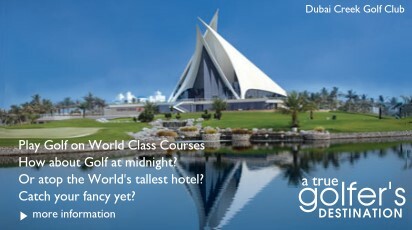 Hotels in Dubai.com provides you with a stunning showcase of the finest hotels in Dubai. Experience the flavours of the World as you light up your taste buds. Our "Top 10 Restaurants" list for each cuisine will help you make the right call. Home to the finest brands in the World, Dubai is a Shopper's Paradise... from glitzy malls to the quaint "Souks". If you're big on nightlife, you're in the right place! Dubai one of the best and safest cities for partying... Classy & extravagant! © 2009 All Rights Reserved. Image copyright, where specified, belongs to parties stated..